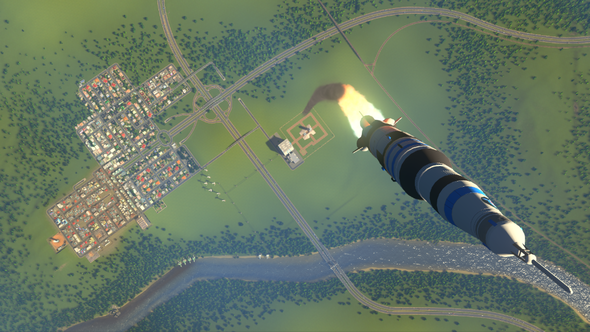 City-building extravaganza Cities: Skylines is celebrating hitting five million PC sales, and its third anniversary, this weekend by giving players free Surviving Mars content. Break convention. Check out our list of the best Cities: Skylines mods. According to Paradox Interactive, Cities: Skylines has sold over five million copies on PC since its launch three years ago. 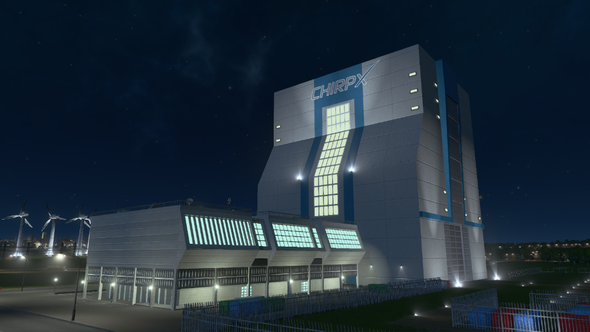 To celebrate this illustrious milestone, Cities: Skylines players are getting a free Surviving Mars update which adds new content including a Rocket City building called Xchirp Launcher and an astronaut Chirper. In addition, the update includes a brand new radio station, Official Mars Radio, which only plays the best of everyone’s favourite genre – space musical electro songs. If you already own Cities: Skylines, you will also be able to save ten percent off Surviving Mars pre-orders on Steam. Surviving Mars launches into orbit on March 15.